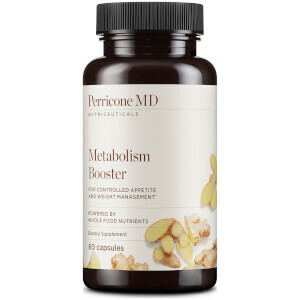 Perricone MD presents The Metabolic Formula; a ten day dietary supplement to help support weight management alongside a healthy diet and active lifestyle. 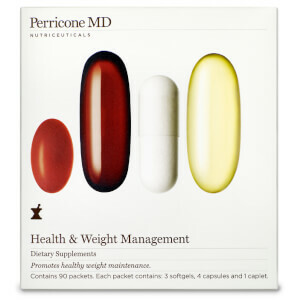 Designed to complement the Metabolic Miracle Diet introduced in Dr Perricone’s books, each packet contains 3 softgels, 1 capsule and 1 tablet, which work in synergy to promote a normal metabolic function. The Metabolic Antioxidant tablet delivers essential vitamins and stimulating plant-based nutrients, while the Energy Booster capsule helps convert fat into energy. The Mega Omega 3 provides 600mg of Omega-3 Fatty Acids sourced from Fish Oils to sustain EPA and DHA that help lower blood fat levels and regulate appetite. Evening Primrose promotes skin radiance and the CLA softgel supports weight loss through a series of biochemical reactions that work to increase the normal metabolic rate and decrease body fat. 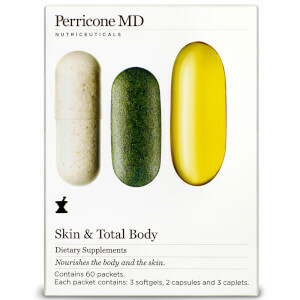 With continued use, the powerful assortment of supplements help you to achieve your target weight loss goals. 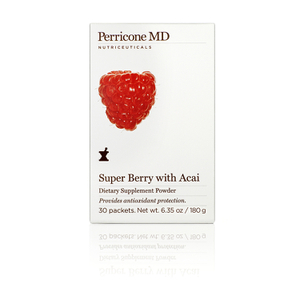 Take one packet three times daily with meals for 10 days. Supplements should be paired with the Metabolic Miracle Diet.